Stretching a whopping 181km, this route is solely the reserve of trained athletes keen to push themselves to the limit. It was put together by experts, with special attention to tackling the right hills in the right direction. As well as in Oudenaarde, you can also start this route in Ronse or Geraardsbergen. There are also optional short cuts at various points. Whatever you decide, for safety reasons this route should always be ridden clockwise. 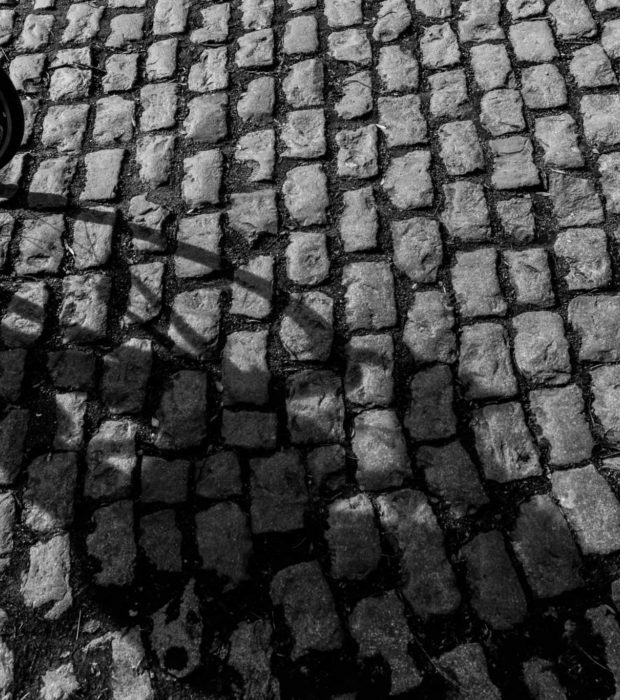 * Whether the roughest and toughest stretches of “Flanders’ Finest” are dry and dusty or wet and slippery, the Cancellara in you just can’t wait to be unleashed. * You’re not scared of a pro racing route. What was the race record again? Just you wait! 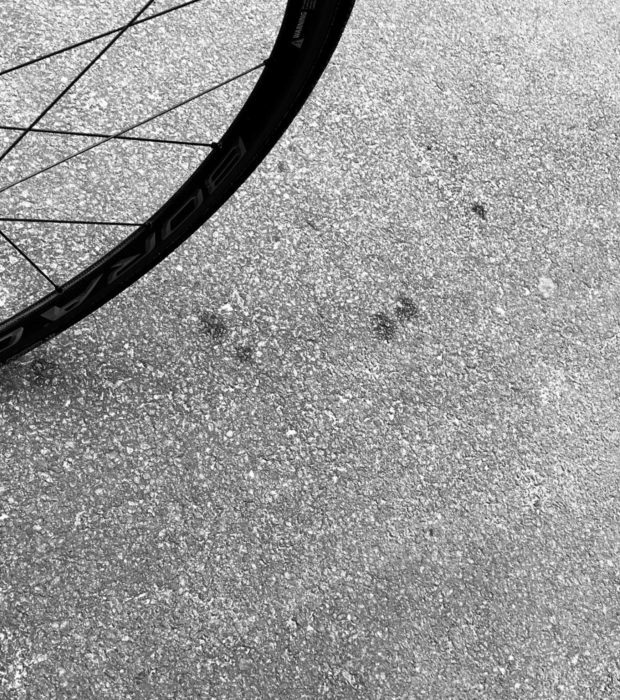 * You want to feel those cobblestones and the bumpier the better. * For you, gently pedalling along is simply not an option. Nor is “giving up” part of your vocabulary. 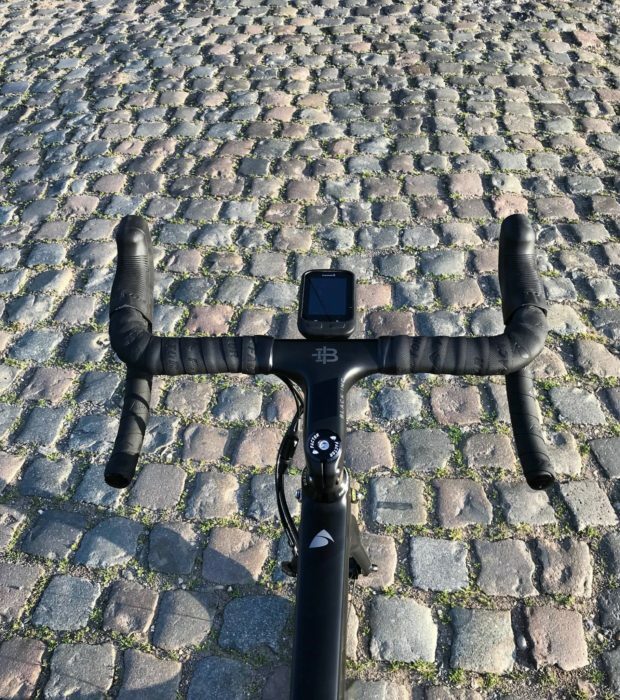 The Edelare may now be covered in asphalt, but this hill used to be a wide cobblestone road and was once one of the most famous climbs in the Tour of Flanders. During his first Ronde in 1940, the legendary Briek Schotte was the first to reach the top. The Volkegemberg was included 17 times (1974-1984, 1991-1996) in the Tour of Flanders. Until 1982 the slope consisted entirely of cobblestone road, after that it became an asphalt road with another 200 meters of cobblestone at the top. At the moment in the race the riders descend this slope and make a right turn at the foot to start the climb of the Wolvenberg. This asphalted climb is regulary featured in the Flemish spring classics. It's positioned immediately after the legendary cobbles of the Haaghoek. The Leberg is 700m long and has an average gradient of 6,1% with its steepest point, 14%, in a right-hand curve at the bottom of the climb. 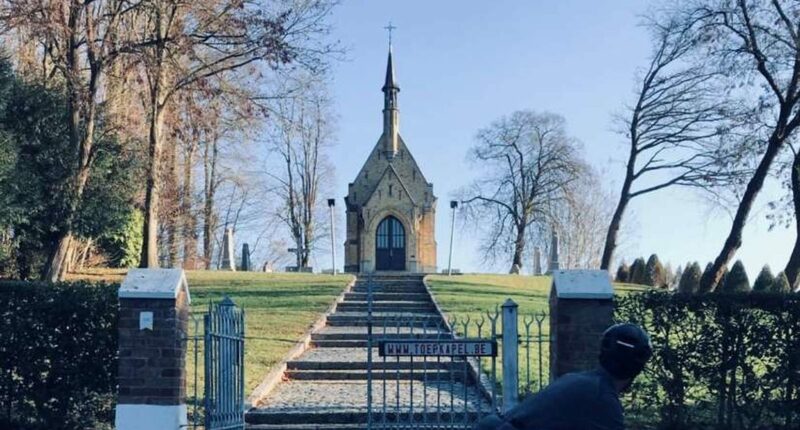 The climb connects to the last bit of the Pottenberg which is less steep, but runs exposed through fields and acres, causing wind to have a significant influence. This is Greg Van Avermaet's absolute favourite climb. Cyclists label this slope as ‘diabolical’. So be prepared if you want to test things out on your bike. The Berendries was climbed for the first time in the Ronde van Vlaanderen (Tour of Flanders) in 1984. Toepkapel is a beautiful yet tough stretch of road amongst the forests of Nederbrakel en route for the chapel that lies at the top of the hill. The wellknown “Top” brand of spring water is bottled just a stone’s throw from here at the foot of the hill. This stretch guarantees a challenging but rewarding climb of maximum 12% over a total length of 400 metres. Café ’t Berghof used to be the favourite last stop of Frank Vandenbroucke. Refill your waterbottles here or have a mid-ride beer! 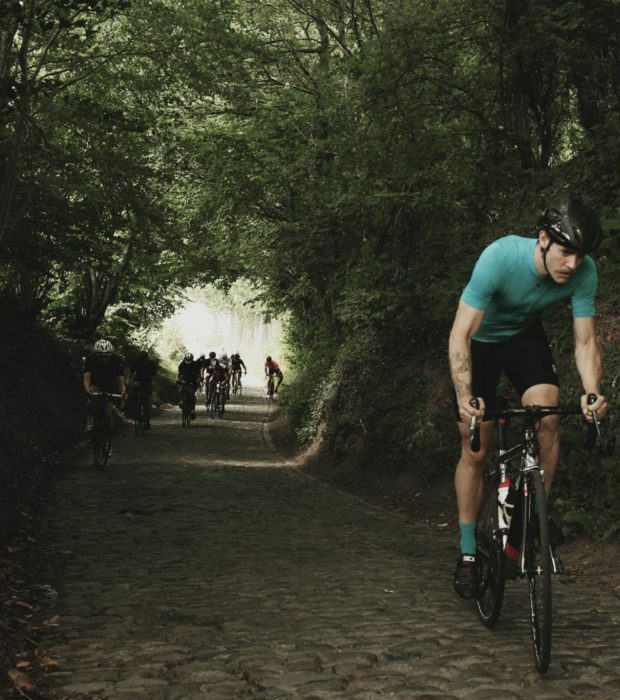 The legendary 'Muur van Geraardsbergen' (Grammont Wall) takes you to the 110 meter high summit of the Oudenberg. The 910m long climb has an average and maximum incline of 9% and 20% respectively. 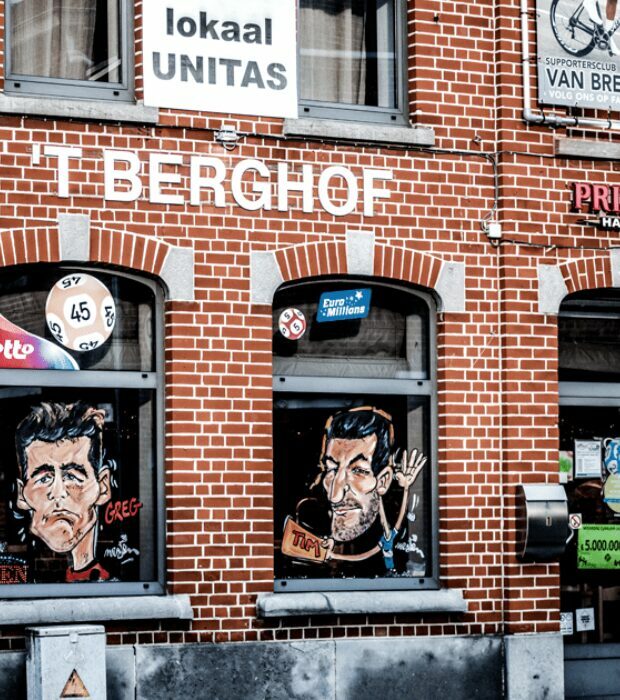 For decades De Muur was both the penultimate and decisive climb of the Ronde. Also other races such as the Three Days of De Panne, Omloop Het Nieuwsblad and Eneco Tour use this helling to separate the men from the boys. 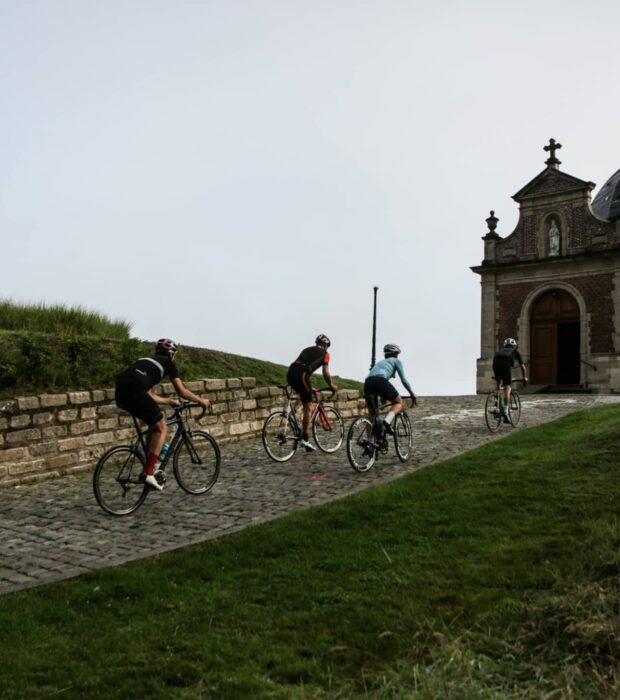 Don’t forget to pay a visit to the lovely neobaroque church on the top of the hill, which will be a welcome stop after a 20% steep climb. 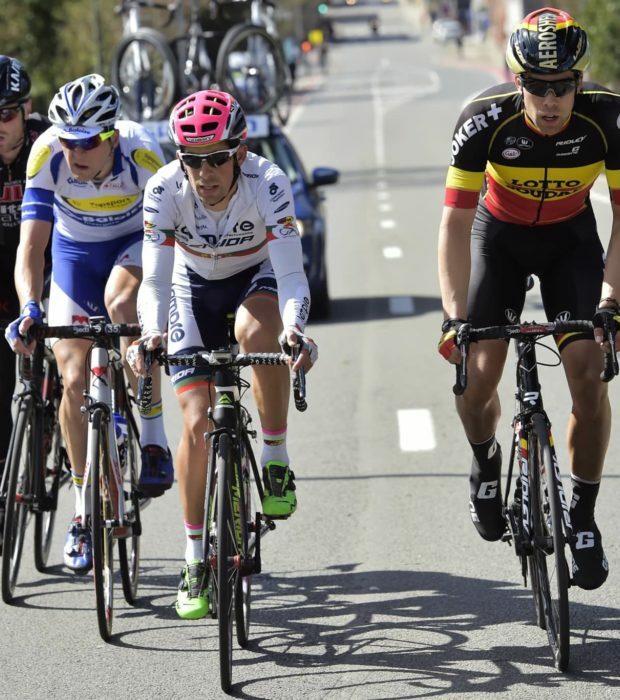 The Valkenberg is legendary amongst the cycling fraternity. This 900m hill has a bit of a sting in its tail. And while the steepest point may only be 15%, you’ll burn quite a few of those calories before you reach the top. Fortunately, solace awaits at the top in the form of the café In den hengst. In the Ronde van Vlaanderen the Ganzenberg is known as 'the dangerous descent after the Foreest climb'. It peaks to about 17%. Always a great idea to do the opposite and climb this monster. The Steenbeekberg is a hidden gem. Not very long, but very nice. The narrow asphalted road is pretty steep in the first 500m. The max. gradient of the climb is about 14%. You're rewarded with nice views of the region at the top of the climb. The Bovenstraat/Kouterberg was an official climb in the 1991 edition of the Ronde van Vlaanderen. It is also called "Kouterberg", but differs from the Kouterberg as used by the Ronde between 1984 and 1990. That was on the parallel road namedThe paved climb has a altitude difference of 45 meters, a length of 1,440 meters, an average gradient of 3,4% with a maximum of 9%. After 200 meters of climbing you will find the restaurant 'Het Genot at Den Berg' on the right-hand side of the road. 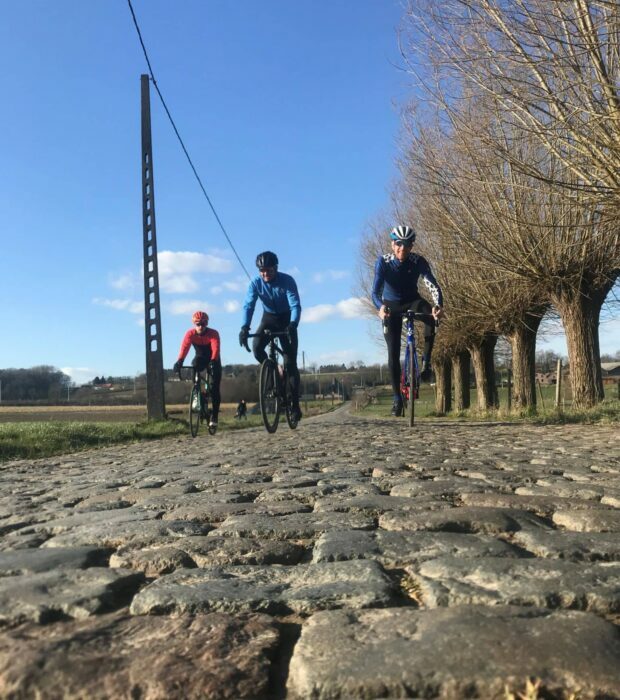 The sequence of Mariaborrestraat - Steenbeekdries cobbled section is 1250m in total and includes the climb of Steenbeekdries. After this segment you can take the descend of the dangerous cobbled Stationsberg. 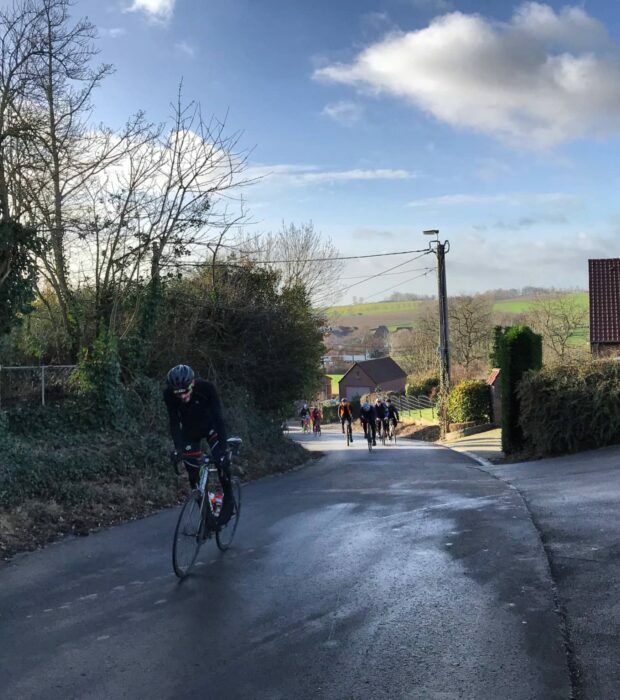 This hill may be one of the lesser known of the Tour of Flanders, but it is one of the toughest and most challenging in the whole Flemish Ardennes. The Schapenberg is a narrow and winding climb of 1.5 km. The steepest part is on an incline of no less than 20%! Once you reach the top of the Hotond, the view (on a clear day) stretches out all the way to France. This is, in fact, the highest point of East-Flanders (145 metres). 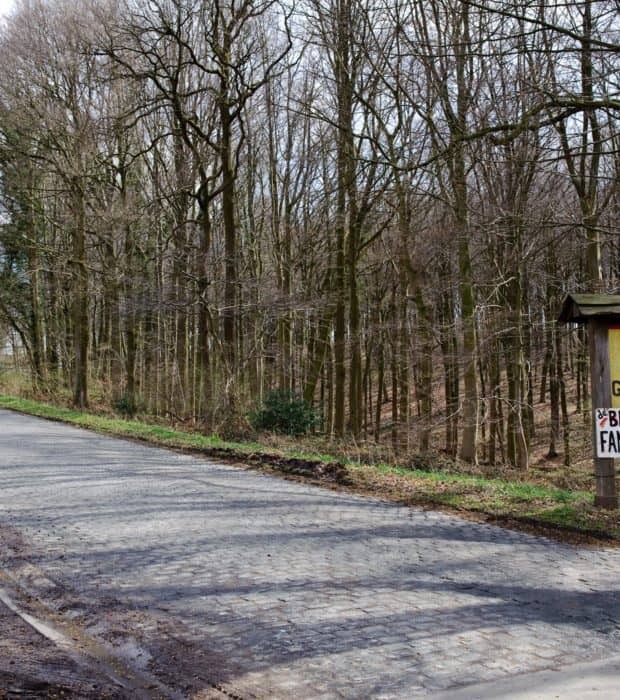 The ‘bump’ of Melden, as the Koppenberg is locally known, is guaranteed to add suspense to the Ronde, every year. Not surprisingly it has been listed as a national monument. This hill and over 100 acres of surrounding countryside add up to one the most beautiful natural hotspots in the Flemish Ardennes.